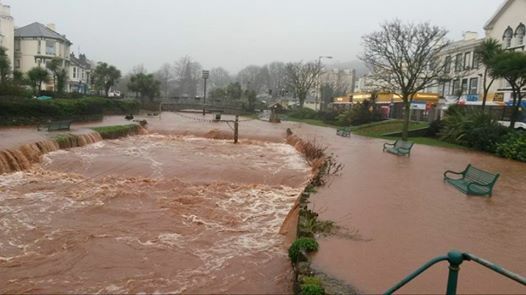 The British Geological Survey (BGS) is reporting that an earthquake measuring 4.1 hit Devon at 1:21 p.m. BST today. 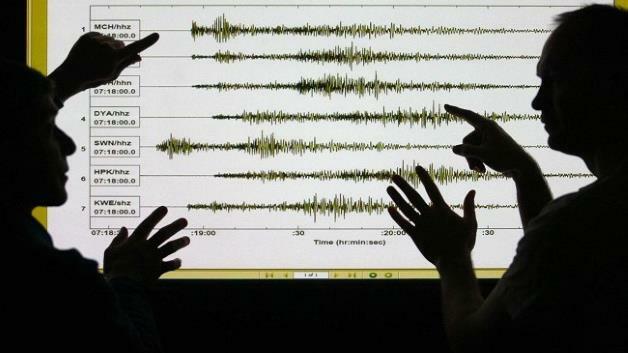 Tremors were felt in areas including Dartmoor, Bristol, Taunton, Swansea, Llanelli, Barnstable, Gloucester and South Molton. 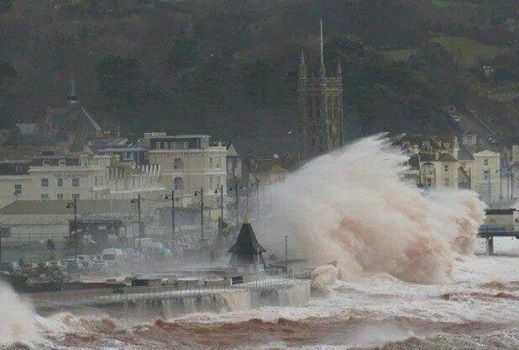 Posted on 20, February 2014, in News and tagged Britain, British, devon, earthquake, flooding, waves, weather. Bookmark the permalink. 2 Comments. I was woken by an earthquake a few years ago. The picture frames were rattling against the wall. I put it down to a large slow moving vehicle passing the house – maybe a road sweeper – and (apart from a brief observation that there weren’t any large slow moving vehicle passing the house) went back to sleep. It wasn’t till I heard the news on my way to work the following morning that I realised it has been an earthquake. That must have been a shock, Ruby! As a California native, I’m used to earthquakes but would find it unsettling to experience that in the U.K.!